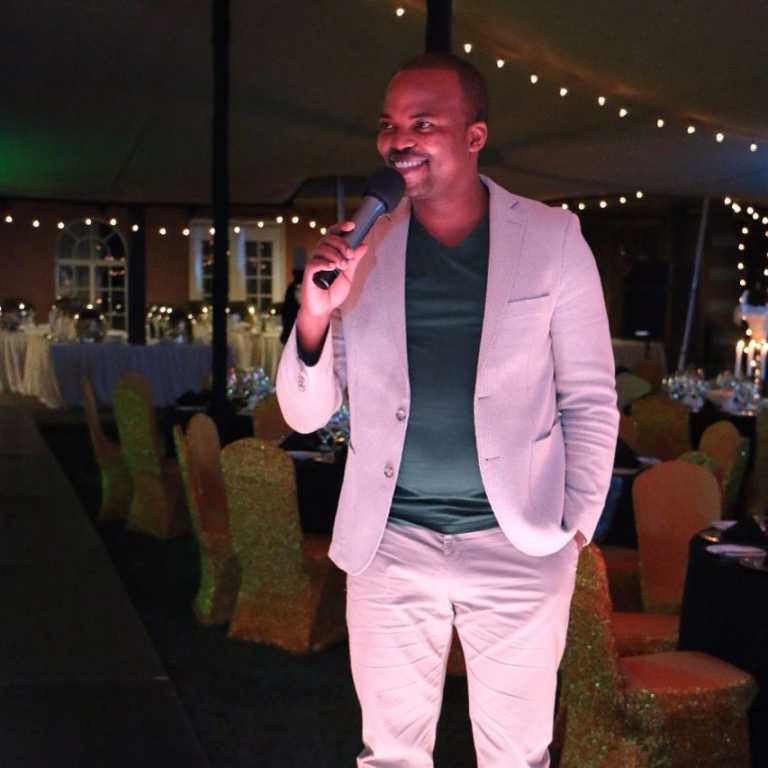 Comedian MC Jessy has come out to advise celebrities who are portraying a different life from the one they are living on social media to stop because no one cares. After Kobi Kihara was busted posting a fake lifestyle and stealing photos online, many celebrities have come out to warn others from doing it. Mc Jessy said that celebs should stop putting unnecessary pressure on themselves with such posts and focus on making themselves better other than just pleasing fans. “Reality is everything. You don’t have to have a social media life to survive. Kama wewe ni mtu wa mutura kula mutura. No one cares. Mi naishi life yangu huku kinoo. When I realized that I, nikasema hakuna pressure,” he said. He went on to add that celeb should always be comfortable in their skins like him and able to live their lives. He congratulated Vera and Huddah for their recent rebrand that has seen them start business. “Live your own life. Look at huddah, she changed her social media profile to market herself. Now she has huddah cosmetics on her page. That is wisdom. Also vera has done the same(selling her new salon vera sidika beauty parlour).” he said.